How uniquely creative! 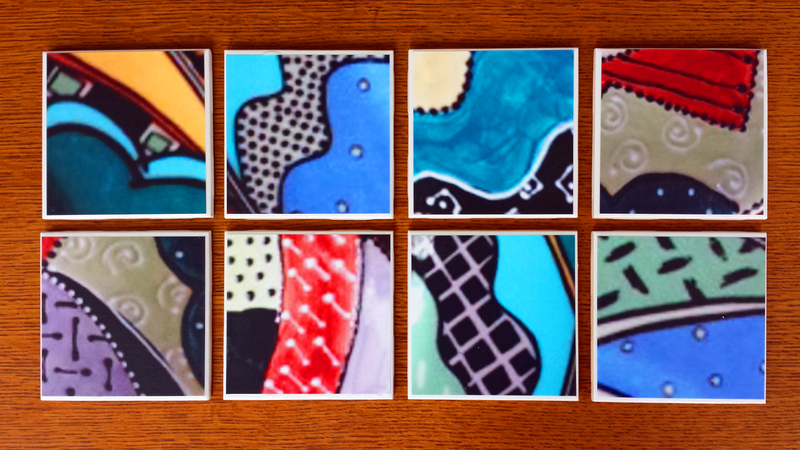 Coasters to match dinnerware! Such coasters to match any dinnerware theme will definitely compliment any occasion. I feel so special for having been featured on your blog! They look so great!! I can’t wait to give them to Aaron’s aunt for Christmas. Thank you! That’s because you ARE special! Thanks for the idea! I received the featured coasters as a Christmas gift. They are a beautiful, one of a kind addition to my dinnerware. They are so beautiful that I just want to display…. I am so happy you liked them! Merry Christmas!